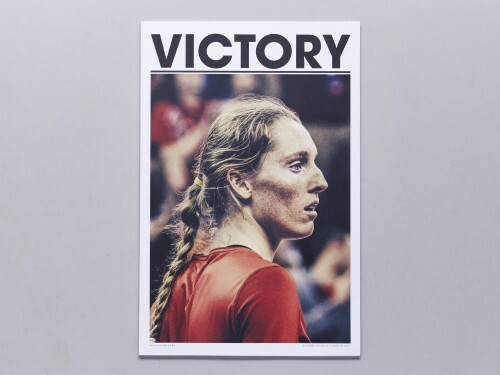 Unmoved by statistical analysis and provincial opinionating, Victory is concerned with the eternal glories and ignominies of players and pursuits the world over. 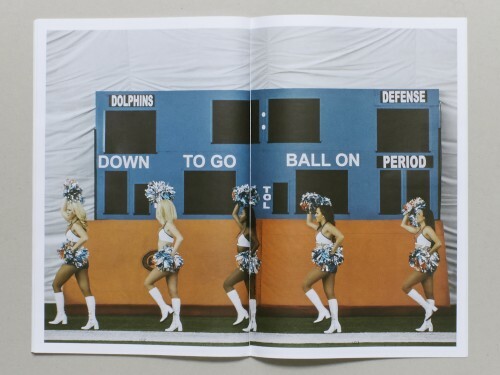 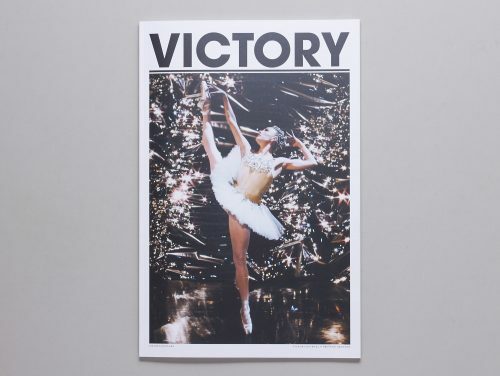 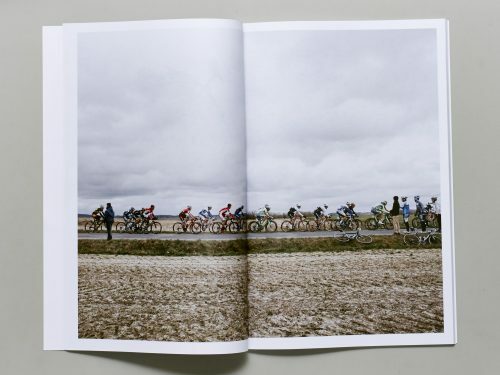 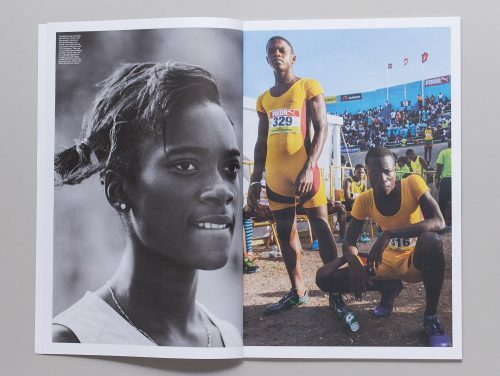 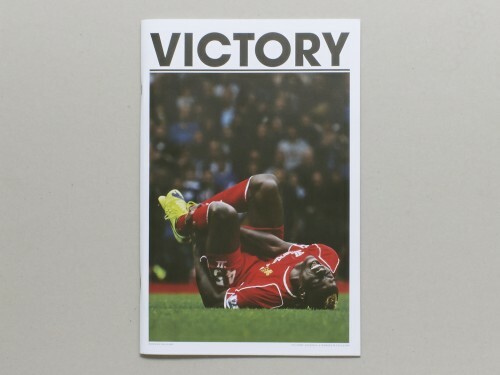 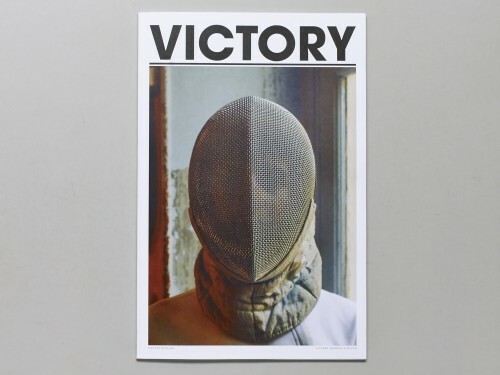 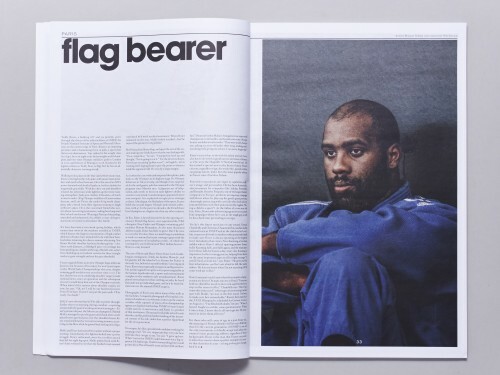 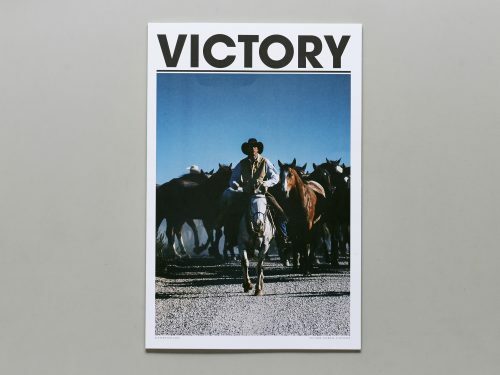 Calling on an elite roster of like-minded contributors, Victory provides a forum for work that is unapologetically enthusiastic and uncompromisingly personal. 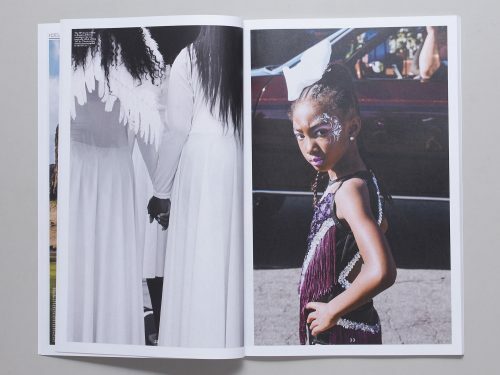 It encompasses oral histories and personal essays, photographs and illustrations, films and animations, embracing story-telling methods both classic and not-yet-invented. 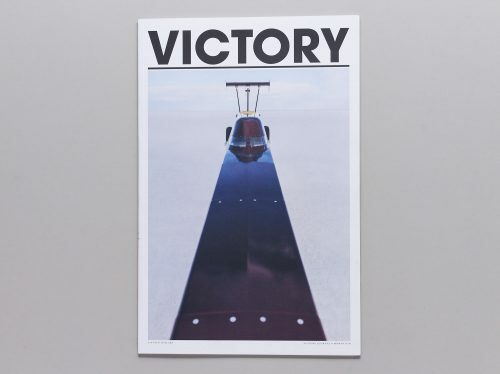 Victory speaks to an audience that like its architects can distinguish the enduring from the fleeting and is ruled, above all, by an irrepressible curiosity.